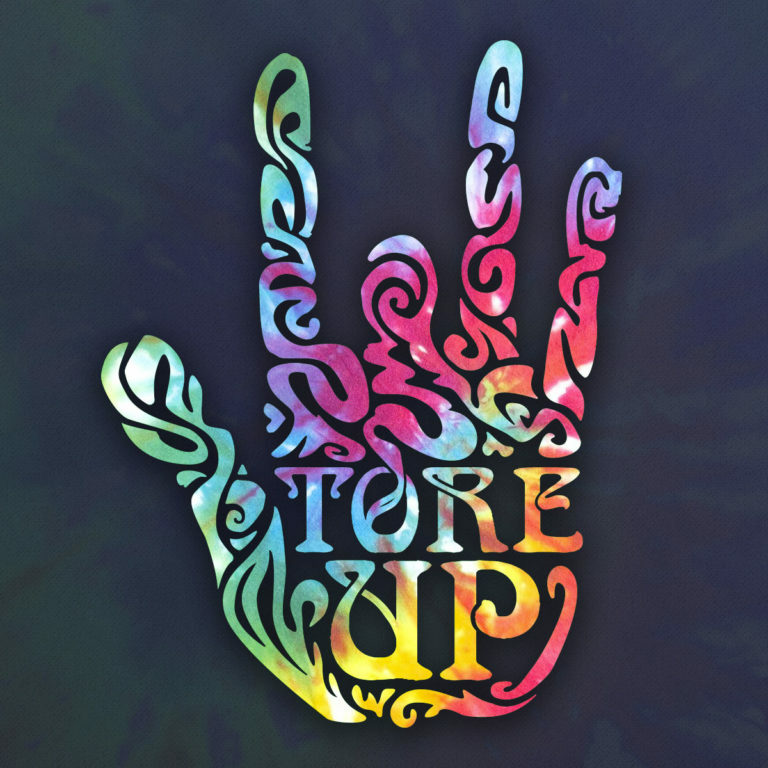 Your New England Jerry Garcia Band Tribute! 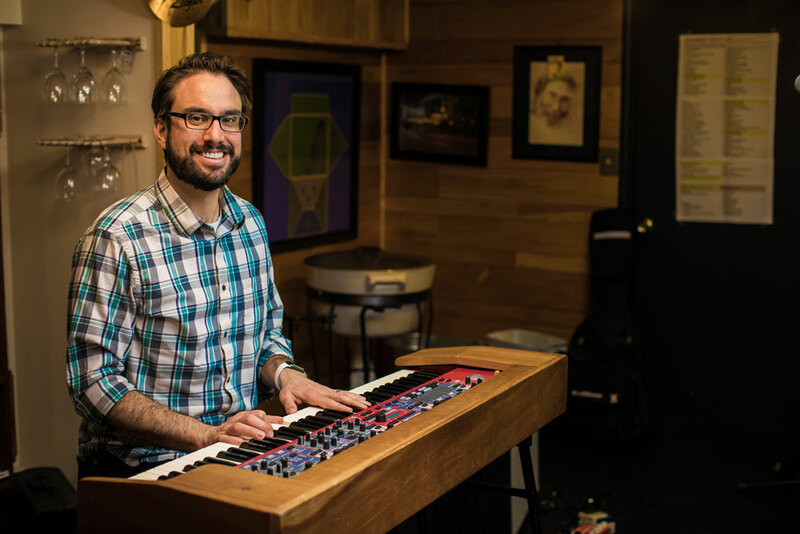 Keyboardist Jason Cohen has toured nationally and internationally with the Ryan Montbleau Band, and has played with Zach Deputy, Assembly of Dust and Ghosts of Jupiter. Jason grew up on the N. Shore music scene, where his brother turned him onto the Dead in Middle School, when he would listen to bootleg tapes on the bus to school every day. While Jason had the opportunity to cover the Dead with many of his previous bands, he’s excited to be part of a band where all the focus is on performing from the JGB repertoire.